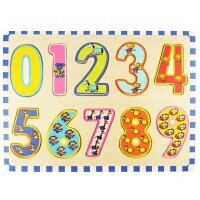 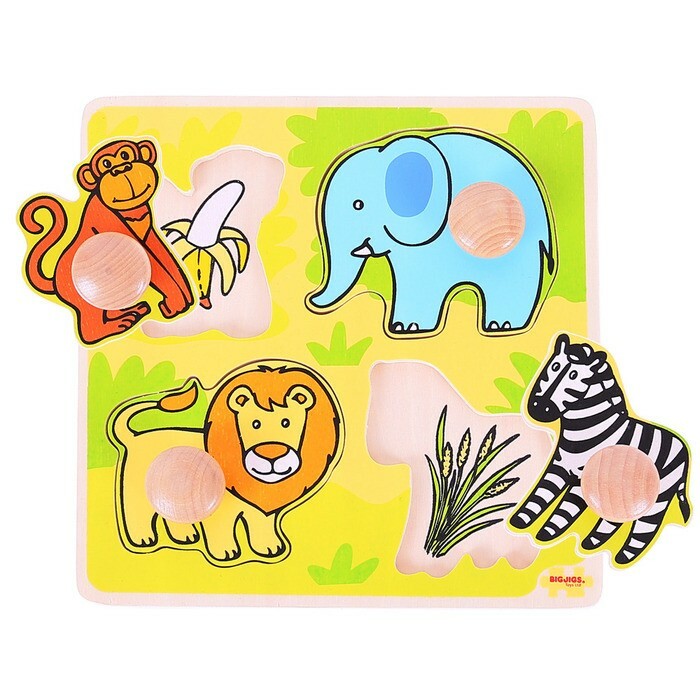 Bigjigs Toys My First Peg Puzzle Safari features 4 friendly jungle animals on a colorful background. 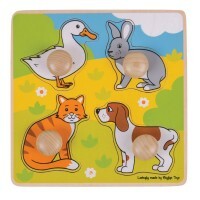 Bigjigs Toys My First Peg Puzzle Safari features 4 friendly jungle animals on a colorful background. 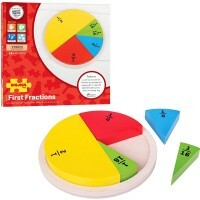 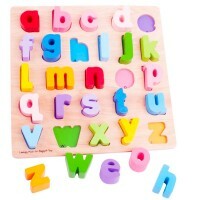 Match each brightly colored wooden piece to the correctly shaped slot on the base board. Bigjigs' My First Wooden Peg Puzzle - Safari Animals helps to develop vocabulary and aids youngsters to recall words as they recognise shapes, colors and images. 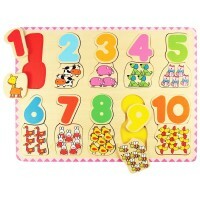 Easy to lift wooden puzzle pieces feature a pegged handle on each piece. 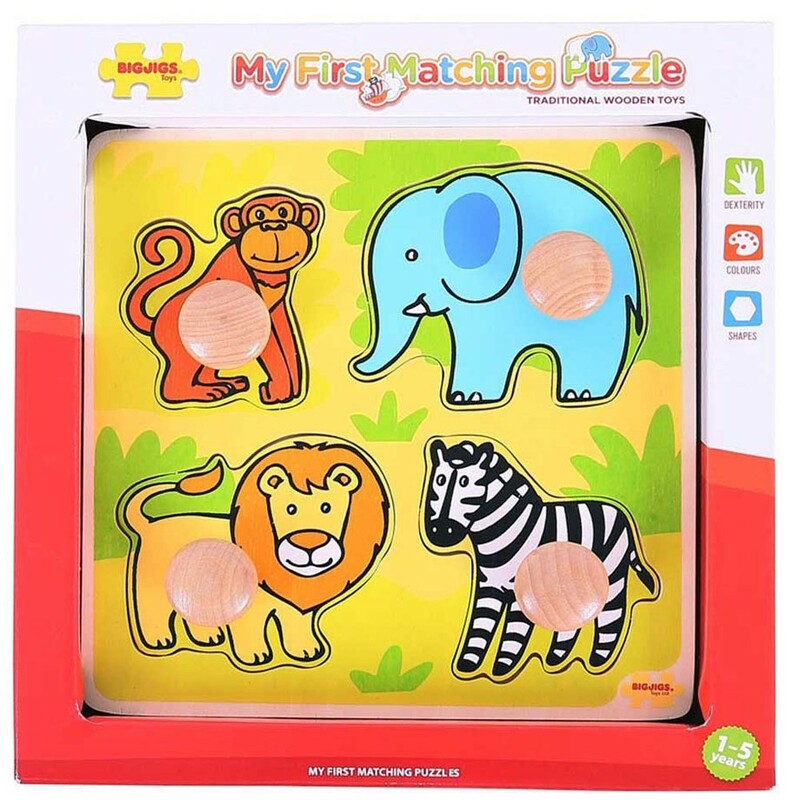 Each chunky wooden puzzle piece is generously sized to make it easier for little hands to lift, grasp, examine and replace. 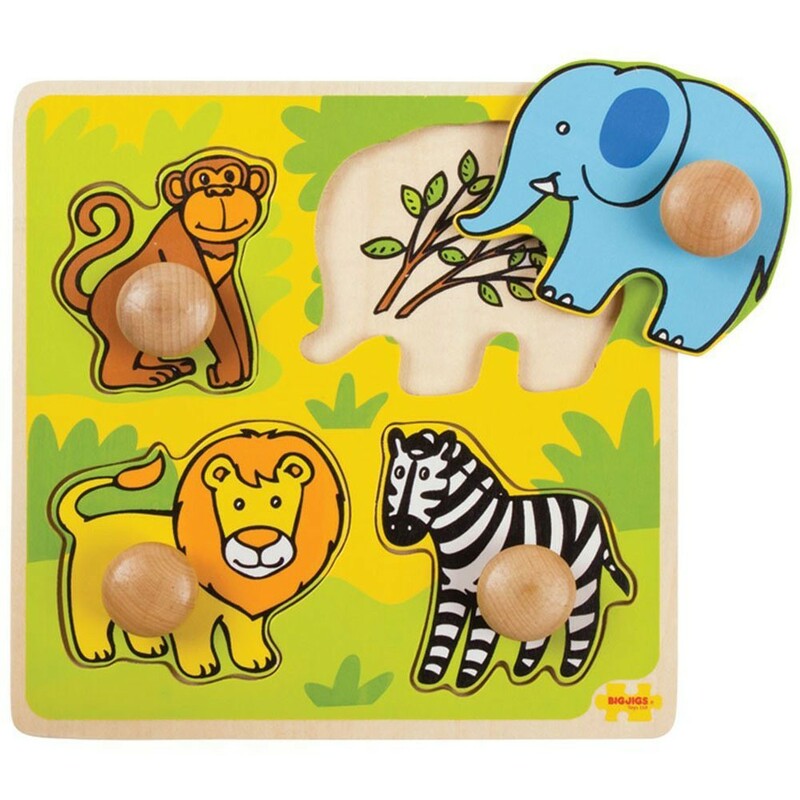 Educational Toys Planet's safari animals knob puzzle helps to develop dexterity, matching skills and concentration. 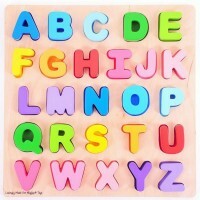 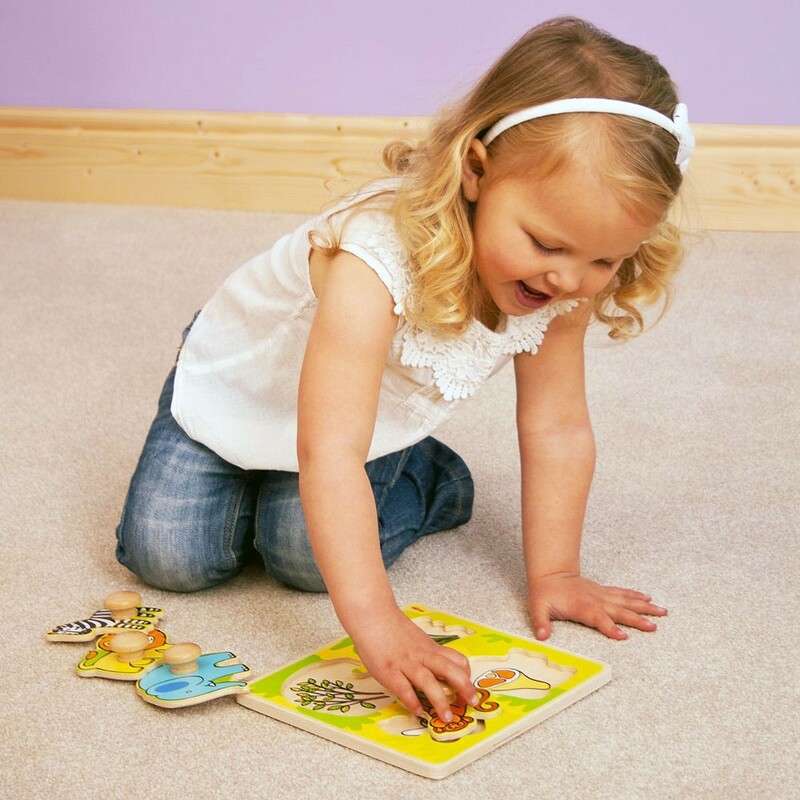 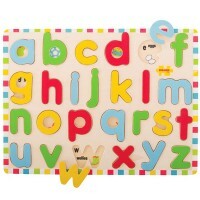 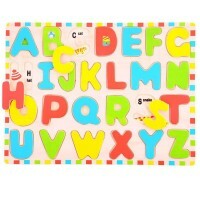 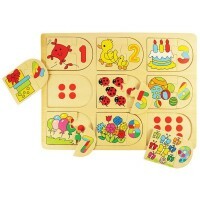 The wooden base boards of Bigjigs Toys puzzles are printed with images or colors to aid the learning process and add educational value. 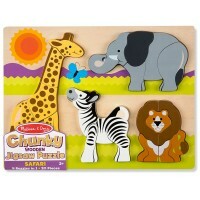 Dimensions of package 7.5" x 7.5" x 0.25"
Write your own review of My First Wooden Peg Puzzle - Safari Animals.